Mobile phones are most popular among the youngsters. They socialise online and keep in touch with their friends and buddies. On the other hand mobile phones in student’s hands are not less than a nightmare for the teachers. 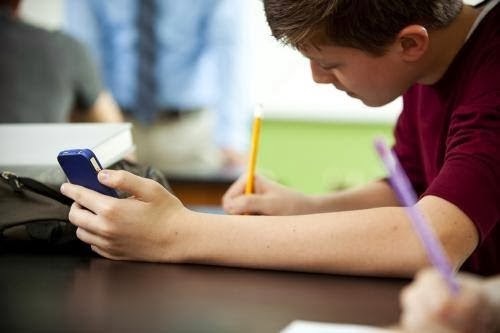 Especially at the time of examination, the examiner has to keep a close eye on each student who may be cheating using his/her cell phone. As soon as a new device or technology is launched the mischievous youngsters find a new method to misuse it and cheat in exams. Student may send text, chat or even search online to cheat during exams. To avoid such situations a mobile signal jammer can be used. It can temporarily stop or block the mobile signals in a room or examination hall. Such devices are popularly known as Mobile phone jammers. 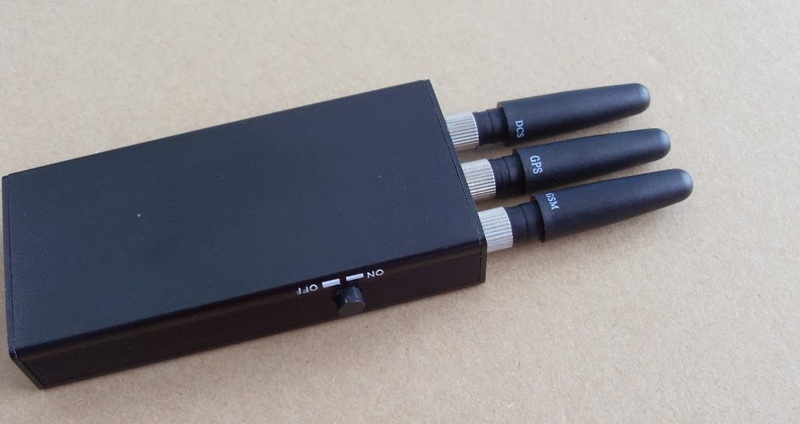 A wide range of Mobile phone jammers are available in the market, they come in various shapes and sizes to meet the requirements of the users. These Mobile phone jammers are easy to install and use. These are becoming popular as its usage is expanding day by day. They are proved to be useful in meetings and important sessions. These jammers can also be used in examination halls to provide a less disturbing exam environment. This will not allow any student to cheat in examination hall. They will not be able to text, call or search online on their cell phones. The student may go outside the class to make a call which will not distract the whole class. As the students will not be able to use their cell phones during the exams, the result will be cheating free examinations. The teachers will be less distracted and will not worry about the possibility of cheating during exams. Mobile phone jammers are handy and anyone can use them. Teachers can easily carry such mobile phone jammers in his/her pocket and use it when needed. If needed, mobile phone jammers can easily be switched off which will restore the mobile signals and the students can make and receive calls.